The Lunar Eclipse @ 14AQ on August 5 in the US, August 6 for much of the world, is an interesting one for individual and group concerns (Leo/AQ) and all 6th/12th house matters such as Health, Work, Service, Military/Police, etc; plus, 12th house Karmic and Undermining Issues and places such as Large Institutions (exs: hospitals, sanitariums, zoos), as well as Self-Undoing tendencies and Unconscious Motivations. In her article, Cathy Lynn Pagano has good advice for those inspired by the creative axis of Leo/AQ: that we need 'citizen artists' again to widen our awareness and stir the societal mix such as catalysts Bob Dylan, Joan Baez, and The Beatles did in the 60s. It was the end of the 60s that I entered Art School so that sounds good to me. This sentiment times perfectly with 2010's Cardinal T-Square of planets which is similar to the pattern that occurred in the 60s, although with influential tweeks due to the Universe's never repeating itself precisely. There are always new flavors added to the brew! Our Creator, the Great Mathematician, has the know-how to see to it especially since boredom is only an earth-based illusion and doesn't exist except on our dualistic planet. He who says he's bored is only boring, after all, and History repeats in similar form, but not in totality. 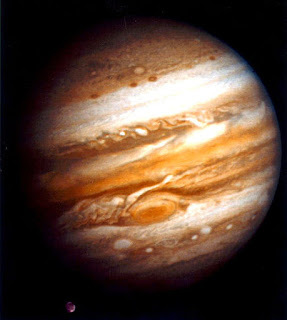 Also conjunct the 12th cusp are 3 heavyweight midpoints of planetary energies, all of which link to the concept and usage of power: Jupiter/Pluto (world bankers and religious leaders), Pluto/Chiron (plutocrats and others who oppress and disenfranchise), and Neptune/Pluto (signature of the Robber Baron class and others who plunder natural resources; also propagandists and publishers.) You may think of other examples for these pairings for I know I've left out plenty; NN is within orb of all three points...big meetings are being held behind the 12th house door. At the White House on August 5 (the day after President Obama's birthday - see his Solar Return chart - his 47th birthday is August 4), the Lunar Eclipse perfects at 8:54:42 pm edt (an Hour of the Sun), with Sun in 6th house of Work, Service, and HEALTH; Moon opposes from the 12th house of Karma and the Unconscious. In Mundane Astrology the 12th house relates to (backroom) Politics and its accustomed arrogance. 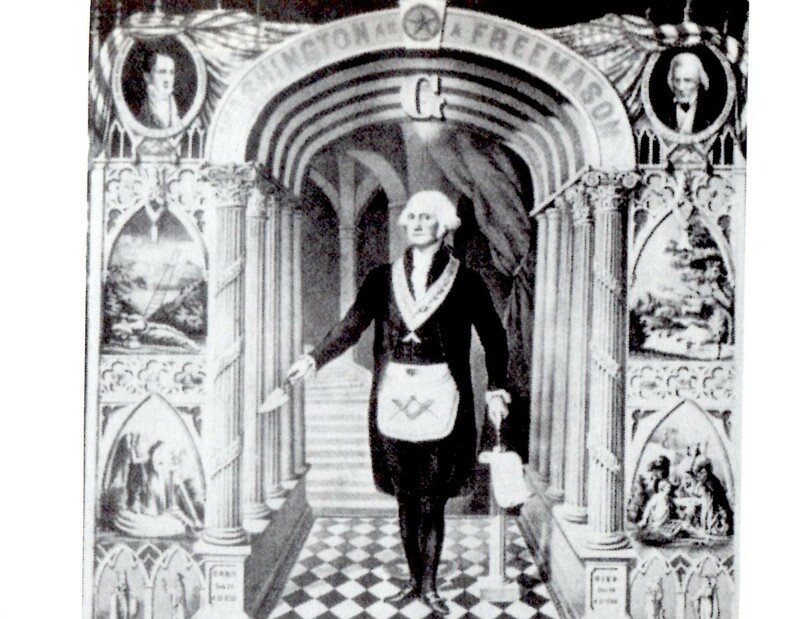 A critical 29th degree is rising: 29AQ44; and Mc 12Sag47 is the sign and degree of America's natal Ascendant in our 'Sibly' chart (July 4, 1776, 5:10 pm LMT, Philadelphia.) 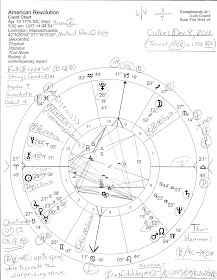 This personalizes the Eclipse for the US and gives an angular place for things to manifest in Washington - the Midheaven of Goals, Aspirations, and Public Status. Asteroid Pandora, lady of the unintended consequences and the ray of hope, is rising; Aesculapia, health archetype of the doctor, is setting at 00VIRGO56. Another personalizing factor for the US is that the 29AQ44 ASC brings America's Pre-Natal Eclipse Series (12 South) up for review at 00Pis33..."1Pisc"..."A Public Market" - the implications for our financial system and the economy are too numerous to mention. A Solar Ecl in the 12S Series occurs on July 11, 2010 at '19Can', near Pluto's Heliocentric NN; the last 12S Ecl was on June 30, 1992 at '9Can' in the midst of US natal planets in Cancer. The Aug 5 eclipsed Moon 13AQ43 conjuncts Pluto in the 12S Series' Initial Eclipse (IE) of Sep 19, 1541 (OS) which occurred at '7Libra.' This, according to astrologer Celeste Teal, filters the current influence of July 21's Solar Ecl sign of Cancer through a Libran lens, and the Moon here acts as a timing device. Moon/Uran = Mercury: excited mental activity; expecting a surprise; innovative ideas (Tyl); suggestive thought power; intuition; sudden cognitions and perceptions; sudden news; a thinking woman (Ebertin.) Are you feelin' psychic? You may be able to read my scribble of a Star, Dorsum, in 1st house with Uranus, a planet which represents the sky and the heavens. Dorsum is an unfortunate influence; another fretting of mine is that the Mars/Pluto midpoint is nearby as well and can have a calamitous or brutal flavor to it. Chart-ruler and Co-Chart-Ruler, Saturn and Uranus (AQ) are about to perfect their last stand-off in Sep 2009 during the time of Pluto's Direct Station; here they oppose one another with a 6 degr orb - past vs future - across the 1/7 Self/Others axis of Partnerships and Legal Affairs. Saturn, planet of delays and restrictions, is Direct. It's progressive Uranus that's delayed somewhat by its Rx condition - if indeed Uranus can ever be delayed. I mean: can you 'delay' a bolt of lightening or a creative spark? Hardly! 'Out of the Blue' is one of Uranus' favorite themes. Saturn as chart-ruler also applies to an aspect of obstacles and blockages, a square to Mars (2A46.) Perhaps Saturn, the Old Man of Authority, can tamp down Martian unruliness and contentiousness long enough for hard work to profit more than the wealthy, for nothing would ever get done without dynamic squares (90 degrees) of energy and action. Squares lend oomph to a situation and require much work. Now Venus 5Can45 is pausing in 5th house of Risk-Taking, Gambling, Creative Pursuits, Romance, and Children and has just returned to her natal degree in America's chart (Sibly: 3Can06), therefore, a Venus Return for the US has just occurred which brings up for review our relationships, values, aesthetics, and money issues. Fairness in business is in need of adjustment for better balance. There is more than one implication of mysticism in this chart and my sincerest hope is that more people will turn to faith in this critical time of development, including the spiritual teaching responsibilities that parents naturally have in regard to their children. If you take solace in the Bible, I recommend the Protestant version, but that's my slant on spiritual matters. Just please avoid satanism, okay? Sadly the world is experiencing more than enough of it as satan takes as many with him as he goes down for he knows the jig is up, the Sacrifice made, you see, so why not? 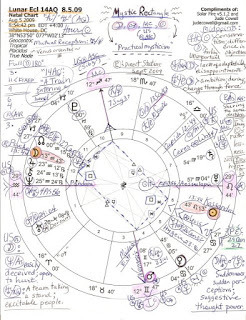 The South Node, a karmic Saturnian point from the unconscious past, is conjunct the 29Can25 Solar Eclipse in whose Series we now squirm since July 21/22, 2009, and it's in 6th house here with its 'systems break down; new methods needed' influence. Opposite is NN conj the 'power midpoints' already mentioned on the 12th cusp. Moon 13AQ43 has asteroid Psyche 13AQ44 (a one minute orb!) ramping up her usual psychic abilities; Sun 13Leo43 (conj Pres. Obama's natal Sun) has asteroid Kassandra, the archetype of the prophetess (or prophet: the feminine refers to receptive realms of prophecy in general)...the prophetess who tells the truth but no one believes her. Perhaps Psyche and the Moon can help with that. The president's intention for August to speak over the heads of Congress and directly to The People would seem an expression of this to me. Then tr Mars opposes this Pluto across the 4/10 axis on or about Oct 26, and all bets may be called off. Actually, I'm a Capricorn, not a not a bettor, so let's just say that even while we're mired within a taxing learning process, hostile forces will be locked in battle (Mars oppo Pluto) over the next few weeks, and the practical mysticism of this Lunar Eclipse, as it aids us through our higher natures, will be the key to stemming an unwelcomed tide. Layla, did you have a Lunar Ecl for your b-day? Well, this Cappy could use some relief from the drama, too! Sotomayor vote just came through for her at 3:21 pm edt - i posted on the Astrology of it at Jude's Threashold...Moon conj Jupiter, the Judge! Happiness for her, i'm sure.